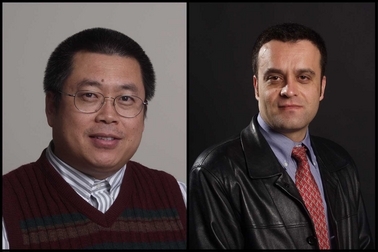 Two professors in Arizona State University’s Ira A. Fulton Schools of Engineering have been named Fellows of the Institute of Electrical and Electronics Engineers (IEEE), the world’s largest professional engineering association. Fellow status is bestowed on institute members who have made significant contributions to their fields. IEEE Fellow is the highest grade of membership and recognized by the technical community as a prestigious honor and an important career achievement. Tolga Duman, a professor in the School of Electrical, Computing, and Energy Engineering, has been selected for contributions to coding and modulation for wireless communications, recording and underwater acoustic channels. Guoliang Xue, a professor in the School of Computing, Informatics, and Decision Systems Engineering, has been selected for contributions to survivability and quality of service in computer networks. 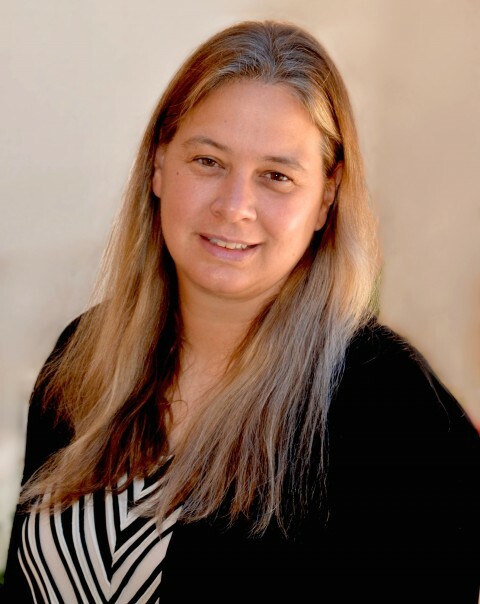 Duman’s research focuses on digital communications, wireless and mobile communications, channel coding, turbo codes, coding for recording channels, and coding for wireless communications. His work has been supported by the National Science Foundation (NSF), the Office of Naval Research, Seagate Corporation, the National Aeronautics and Space Administration (NASA) Jet Propulsion Labs and the Space and Naval Warfare Systems Command. His research on channel coding and modulation seeks to provide reliable digital transmission over communication channels by minimizing disruptions because of noise and other transmission impairments. Duman’s work helps improve the performance of products such as cellular phones, computer hard-drives, CD-ROMs, DVDs, and Wi-Fi devices, as well as technologies used in defense operations such as acoustic modems for underwater communications with submarines or autonomous underwater vehicles. Xue’s research on survivable network design – supported by the Army Research Office (ARO) – ensures fast recovery from node or link failures in a computer or communications network. The discoveries are useful in an array of both defense and civilian applications. His work on the quality of service routing –also supported by the ARO—is aimed at finding a routing path that can transmit a large video file with guaranteed bandwidth in the network. This enables video stored at one location to be viewed at another location in real-time with a guaranteed viewing quality. 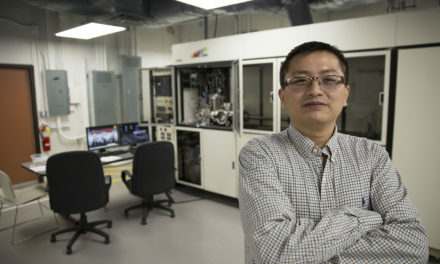 Xue’s research has also been supported by the NSF and the U.S. Department of Energy. 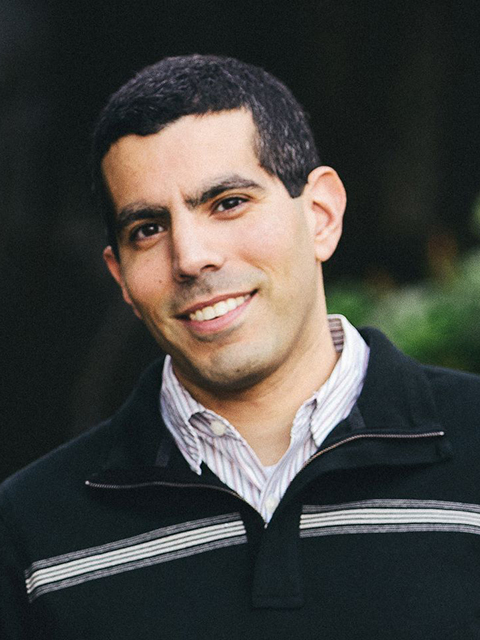 In 2000, Duman received the NSF CAREER award, which recognizes young scientists and engineers emerging as leaders in their fields, and IEEE Third Millennium Medal for notable contributions to his field. He has served as editor for IEEE Transactions on Wireless Communications and IEEE Online Journal of Surveys and Tutorials. He is currently an editor for IEEE Transactions on Communications in the area of coding and communication theory and for Elsevier PHYCOM Journal. Duman earned as master’s degree and a Ph.D. in electrical engineering from Northeastern University in Boston. He joined the ASU faculty in 1998. Xue has held positions at the Army High Performance Computing Research Center and the University of Vermont. He has received an NSF Research Initiation Award and an NSF Information Technology Research for National Priorities award. He is an associate editor for the IEEE/ACM Transactions on Networking and the IEEE Network magazine, as well as a past associate editor for the IEEE Transactions on Wireless Communications and the Computer Networks journal. He served as a Technical Program co-chair of IEEE International Conference on Computer Communications in 2010 and is a Distinguished Lecturer of the IEEE Communications Society for 2010-2011. He received a best paper award at IEEE Global Communications Conference in 2007 and a best paper runner-up award at IEEE International Conference on Network Protocols in 2010. Xue earned a Ph.D. in computer science from the University of Minnesota in 1991. He joined the ASU faculty in 2001. The IEEE works to support the advancement of technology, providing a source of technical information for governments around the world in its effort to serve as a catalyst for technological innovation and global market competition.